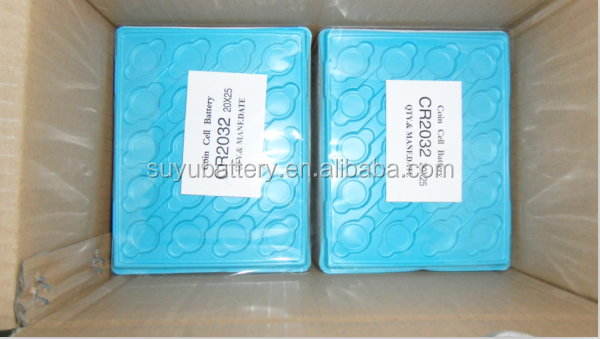 High quality cr2032/lithium coin cell battery/button cell battery/CR2450,CR1130, CR1616, CR1620, CR2016, CR2025, CR2430, etc. 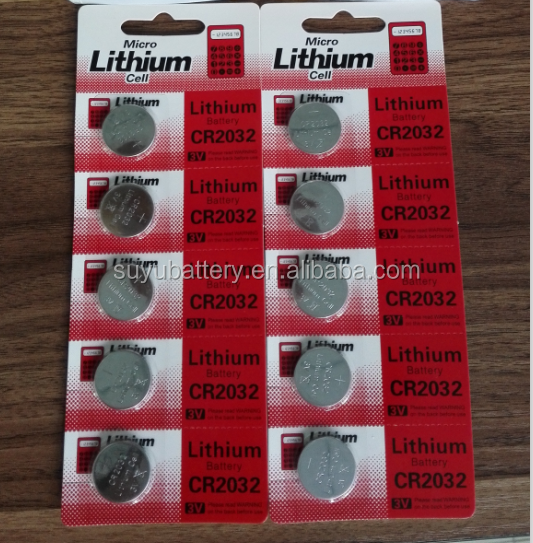 only usd$0.03-us$0.04 for high quality cr2032/lithium coin cell battery/button cell battery/CR2450,CR1130, CR1616, CR1620, CR2016, CR2025, CR2430, etc. 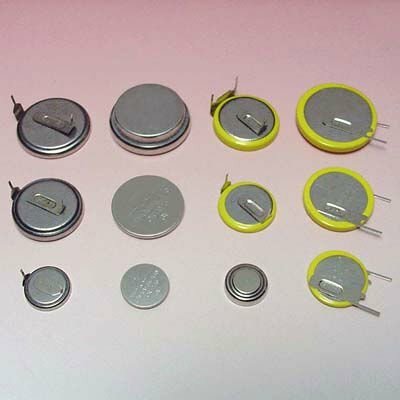 Suyu cr2032 Lithium Coin cell battery use for Electronics product, like as toys, romote toy cars, romote product,watches, electronic watches, wristwatches, electronic gifts, electronic calendar, ear hearing aids, calculators, instruments. 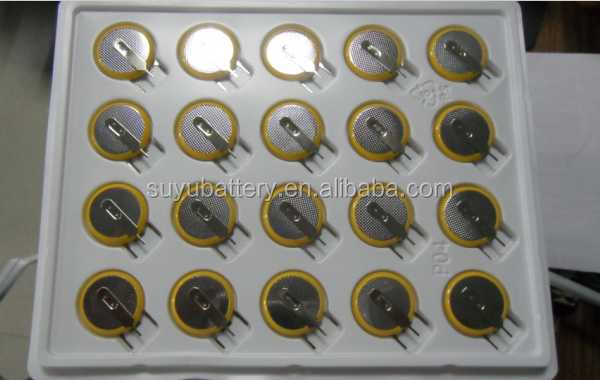 Medical devices, medical instruments, flashing lights, anti-theft devices, electronic toys, cameras and other small electronic device,automotive Intelligent Key, car Intelligent Key,computers, music cards, PDA, MP3,shoe lamps, card-style radio, IC Card and othe electronic product,etc..
Suyu cr2032 Lithium Coin cell battery are high capacity, safe and stable, meet the requirement of European market, and complying with ROHS standard and 2006/66/EC standard. 3. Meet the requirement of European markets and size can be customized. 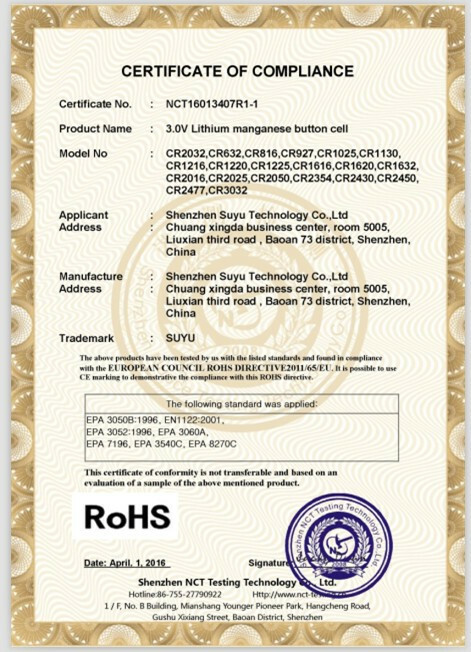 4. high capacity, safe and stable, comprehensively complying with ROHS standard and 2006/66/EC standard. 1. Q: Can i make the size as my required? A : Of course,any size can be customized with cable,plug,PCB board and so on. 2. Q: Can i get some samples for test? 3. Q: Can i print brand on the battery whatever i asked for ? A: Yes, we can print it in the battery according to your requirement. 4. Q: The capacity of battery is real,right? 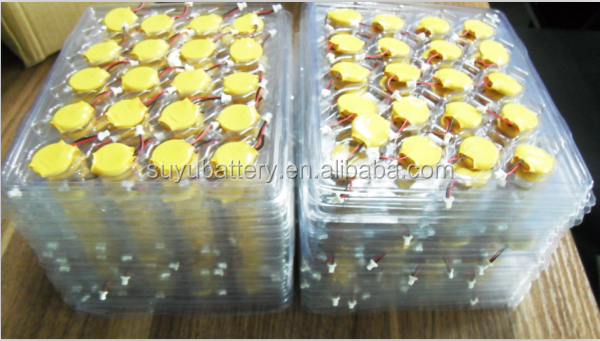 A: Yes, all of our products are used by the A grade /lipo cell which has the real capacity.